As the Senate hunkers down to review the 2017 defense budget, Air Force leadership is pressing plans to improve the health of the Air Force remotely piloted aircraft (RPA) enterprise. 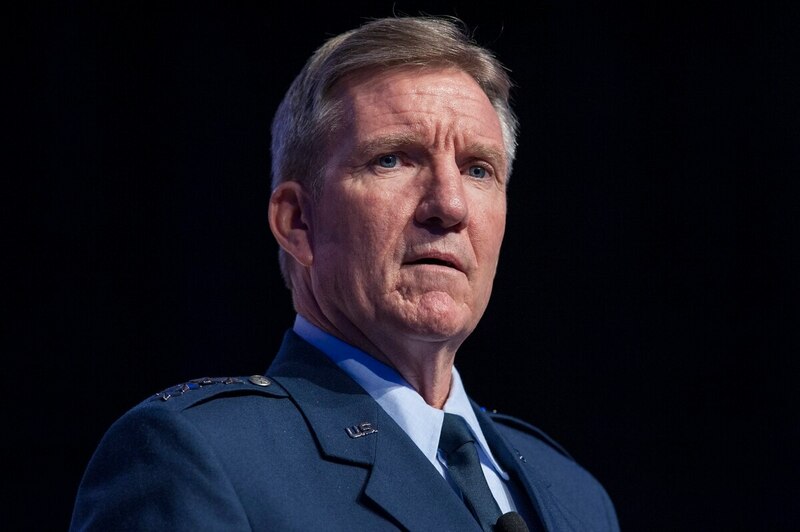 Speaking March 16 during a hearing of the U.S. Senate Armed Services Committee's Airland subcommittee, Gen. Hawk Carlisle, the commander of Air Combat Command, described an RPA fleet that is sorely taxed, and repeated his recent calls for change. Carlisle said the RPA workforce is stretched to the limits. Aircraft presently fly 60 combat lines daily, each run lasting upward of 22 hours. That is a dramatic increase from an average 12 lines in 2006. Fifteen bases now support RPA units, including 13 with combat missions. 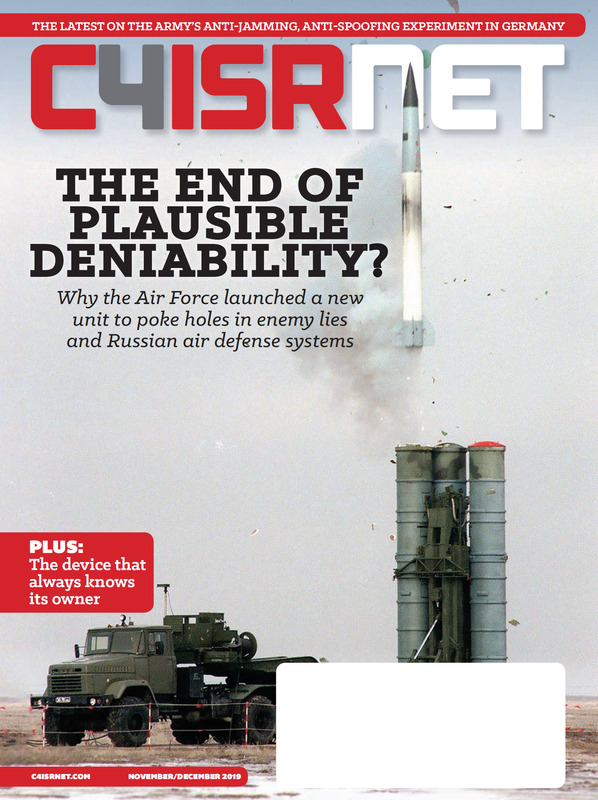 "Seventy-seven percent of our four cockpits are dedicated to flying combat lines every single day," Carlisle said, as reported in an Air Force release. The other 23 percent are engaged in sustaining combat capacity through formal training and testing. Carlisle has been driving home the issue of heavy rotations since at least December 2015, when he addressed the troops at Joint Base Langley in Eustis, Virginia. "Our RPA enterprise was born in combat and recently surpassed 20 years of service, many of which were executed at surge levels," he said at the time. "We owe it to our airmen to remove the daily stressors that are responsible for the challenging environment they are operating in." The daily stress of ops tempo is a toll on the RPA workforce, he told the subcommittee. Turnover has been high, leaving RPA pilot authorizations manned at roughly 80 percent, or 200 pilots short. "When an RPA airman separates, we do not just lose a body in the cockpit. We lose their expertise and experience too," he said. "While on paper personnel may be a one-for-one swap that populates spreadsheets, their experience is incalculable and irreplaceable." One way to stymie the attrition might be to rotate individuals out of operational work, to and set them on more strategic tasks. "I need to take those folks out of the fight and let them do tactics, techniques and procedures and let them figure out how else we can take advantage of this weapons system, and how it can help the war fighters," Carlisle told airmen during a January 2016 visit to Creech Air Force Base, Nevada. Addressing the subcommittee, Carlisle also suggested a partial solution might be to beef up the crew population by increasing the number of training graduates. About 384 members are expected to graduate the initial training course next year. The Air Force also would like some leeway to make life more manageable for service members even when they are not actively on duty. "We are evaluating base services to meet the personal and family requirements of our RPA airmen, and we are also taking a further look at other quality of life initiatives, compensation, and developmental opportunities," Carlisle said.